This selection is from 2013, a March PicFic with a photo I think a lot of you will remember. The ABC Affair Challenge is back! We're resurrecting the challenge a little early just to help get everyone out of the winter doldrums. Beginning March 6th running through March 31st you can post your stories involving some very interesting prompts. The focus of the challenge is the city of New Orleans (given we're heading into Mardi Gras season) each letter of the alphabet will have a prompt related to the city. 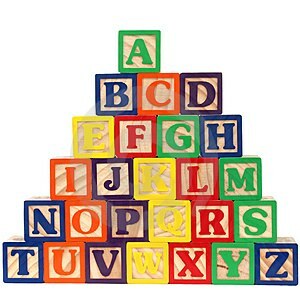 Subject Matter: Write a MFU story based on the prompts posted for each of the letters of the alphabet. They can be the focus of your story, or just mentioned in it, but the prompt must somehow be a part of your story. The prompts for the full 26 days will be posted on March 4th. Again, posting is March 6-31. So stay tuned for any updates.